Toxic and Non-toxic Plants This list contains plants that have been reported as having systemic effects on animals and/or intense effects on the gastrointestinal tract. CAPC Companion Animal Parasite Council This site has lots of information on pets and parasites. Learn how to reduce risks for your family. 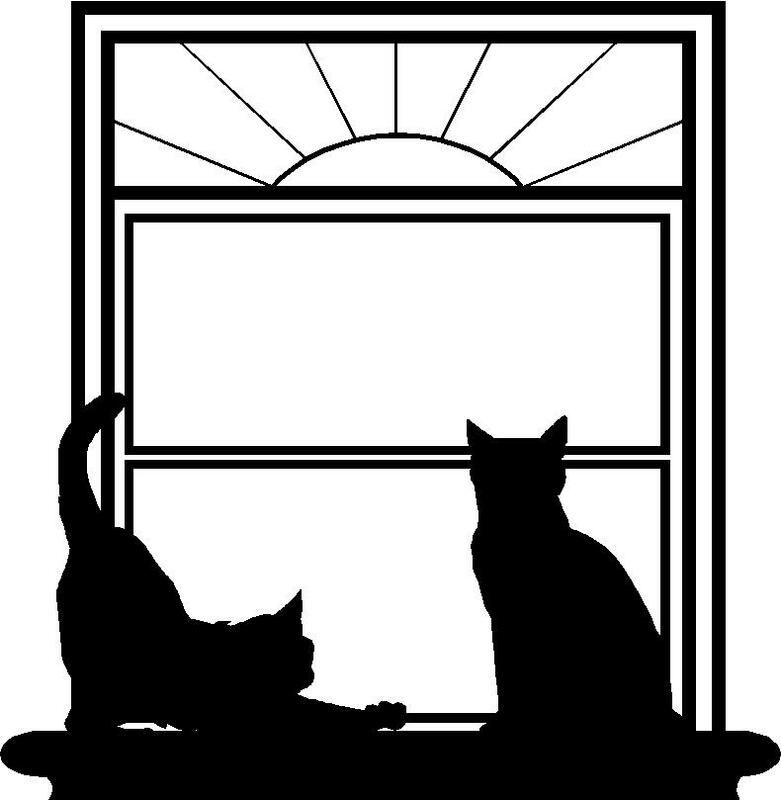 Indoor Cat Initiative Keeping Indoor Cats Healthy: Tips and techniques for preventing stress-related health problems.